Businesses have always tried to differentiate themselves on price or product quality. Today, however, we’re seeing that customers are more frequently looking for something more: a rewarding experience that leads to a long-lasting relationship with a business and contact centers are the interface between the business and its clients and prospects. Gone are the days of relying on supervisor skill and know-how to get the most out of a contact center agent. Now, even smaller businesses are taking advantage of sophisticated analytics to turn data – like calls, SMS messages, conferences and more – into truly useful feedback for their agents. 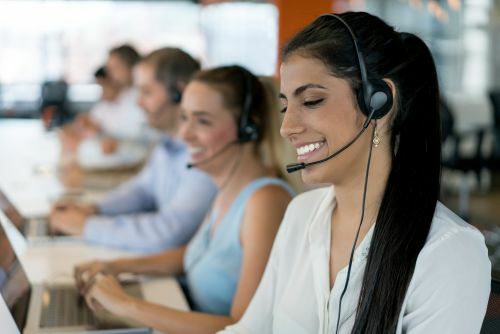 Software Next Door has developed a partnership with Twilio and Salesforce to provide high-end cloud based CTI solutions to help Contact Center organizations improve their performance and get rid of high infrastructure communication costs.